As your Agent I devote my time into entire process of searching for your new home; something I refer to as your and your family’s pursuit of happiness! Purchasing of your own real estate is one of the most important decisions and a major investment of your lifetime. I know that going through the process without having somebody to guide you, could be stressful and exhausting. That is why, I am here to slowly direct you and take you through all of the purchase stages of that one and only dream home. I am here to assist you in finding that perfect new home. Listing your home with me is not just “listing”. I take my time and use my knowledge to do comparative market analysis, to advertise your home and most importantly, I listen and understand your needs and expectations. I will dedicate myself to making the process of selling your home as easy and successful as possible. I respect the “value of time”. I will be your guide to help you make informed decisions and make recommendations to increase the marketability of your property. Effectiveness and efficiency it’s what it counts in Real Estate process. 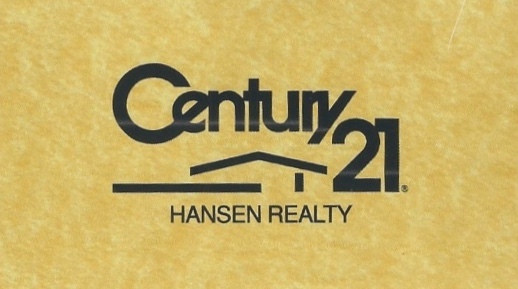 As a member of the “Greater Fort Lauderdale Realtor Association” I have exceptional resources and superb office team of Century 21 Hansen Realty to supervise a professional, smooth and efficient transaction. Ewa A. Kucia jest licencjonowanym agentem nieruchomości w Broward County na Florydzie. Ewa mówi biegle po polsku i może pomóc Ci w kupnie i sprzedaży nieruchomości w Broward County, Palm Beach County, Miami-Dade County i okolicach.